We are pleased to announce we have hired three Associate Attorneys to join our legal team. A recent graduate of the University of California, Hastings College of Law, Lindsay’s practice will focus primarily on Business & Corporate and Banking & Finance matters. A recent graduate of the University of Idaho College of Law, Nathan’s practice will focus primarily on Litigation and Healthcare matters. 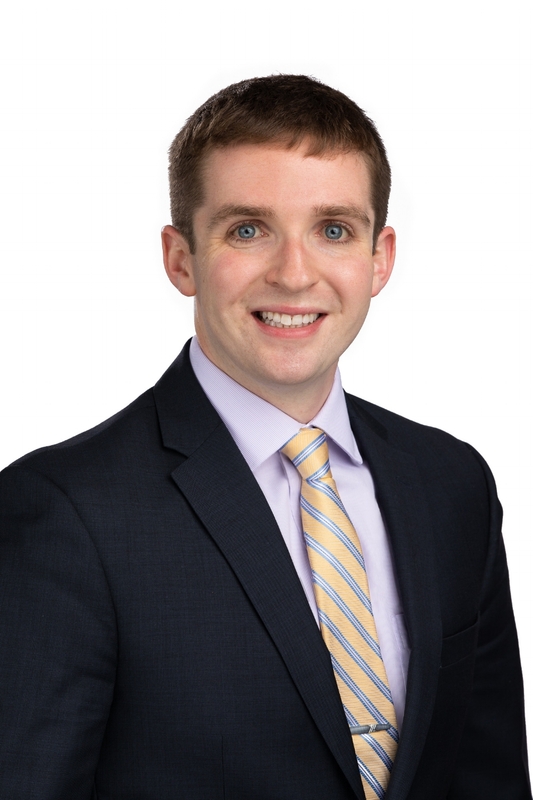 Most recently a clerk for the Court of Appeals of the State of Alaska, Sawyer’s practice at Witherspoon Kelley will focus on Litigation and Labor & Employment matters. Are you an entrepreneur with a great business idea, but needing help and deeper understanding of how to navigate the unfamiliar terrain of raising business capital? Join us October 23 for networking followed by insight from business attorney, Rick Repp, principal at Witherspoon Kelley. Rick will discuss raising capital from angel, venture capital and private equity investors and what an entrepreneur needs to know about private offerings. 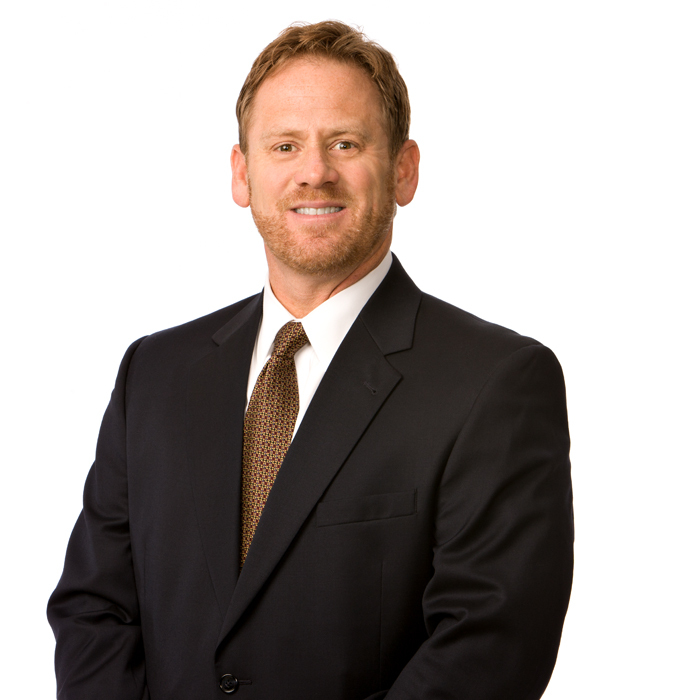 Rick is a business lawyer and principal at the law firm of Witherspoon Kelley, where he practices in the areas of corporate, securities, mergers and acquisitions, banking and general business transactions. An active member of the local entrepreneurial community, Rick serves on the boards of directors of the Spokane Angel Alliance and Innovate Cheney, the advisory board of Startup Spokane and is a frequent guest lecturer at Gonzaga University and Ignite Northwest. Rick graduated from the Cornell University School of Hotel Administration in 1992 and the University of Idaho College of Law in 2001. Networking and happy hour are from 5:30 - 6:00 pm; followed by Rick's presentation at 6:00 pm. Space is limited. Reserve your seat by calling 459-4239 or online at Spokaneclub.org. Witherspoon Kelley will be holding it’s annual Employment Law Conference this upcoming October. If you are a human resource professional, or in-house counsel, you won’t want to miss this! The deadline for registration is Monday, October 15th. Our employment attorneys from Washington and Idaho will discuss recent cases and outcomes for several topics including EPA, NLRB, Employee Medical Records, “Ban the Box” and “White Collar Exemption”. Additional topics include Washington State Paid Family Leave Program and Me Too Movement. If you would like to submit a question to be discussed during the conference, please list it here. We request that payment is provided prior to the conference date. Any questions, please contact Georgie Feeser at (509) 755.2024. By writing your name below, you authorize Witherspoon Kelley to charge your credit card account for payment of the Employment Conference. Congratulations to the Witherspoon Kelley attorneys that appeared in Spokane + Coeur d'Alene Living Magazine's Top Lawyer section of their August issue. To learn more about each of the attorneys above, please click on their images. The Spokane + Coeur d'Alene Living Magazine Top Lawyer article is available online here. StartUp Spokane Lunch & Learn Series! For more information about StartUp Spokane, a program of Greater Spokane Incorporated, please visit their website. The Seattle EEOC Field Office will hold its annual Technical Assistance Program seminar on Thursday, September 13, 2018, in Bellevue, Washington. 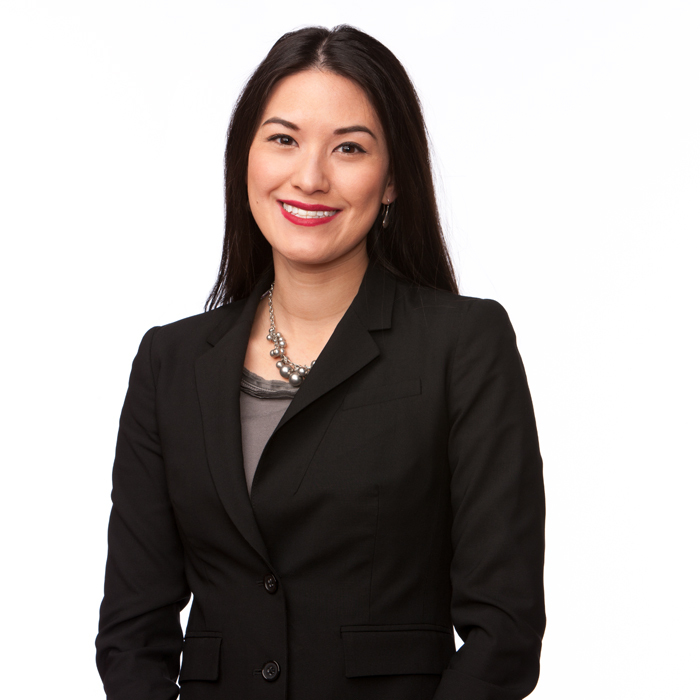 Witherspoon Kelley is pleased to announce that our very own Employment Attorney, Kara Heikkila, will be co-presenting on legal updates with John Stanley, the Supervisory Trial Attorney for the EEOC Seattle Field office. This day-long seminar for HR and other employment specialists covers a range of important updates on discrimination topics. For more information and to register, please go to the EEOC Training Institute website. Witherspoon Kelley is pleased to announce that 10 lawyers have been included in the 2018 Edition of The Best Lawyers in America. Since it was first published in 1983, Best Lawyers has become universally regarded as the definitive guide to legal excellence. Witherspoon Kelley ranked in 2018 "Best Law Firms"
Witherspoon Kelley has been ranked in the 2018 U.S. News - Best Lawyers® "Best Law Firms" list and regionally in 7 practice areas. Witherspoon Kelley is growing and we are looking for an experienced litigation attorney to join our exceptional team. If you are a self-motivated attorney who is dedicated to providing quality representation to your clients, please consider us and view the full posting on the Careers & Employment section of our website: Open Positions.